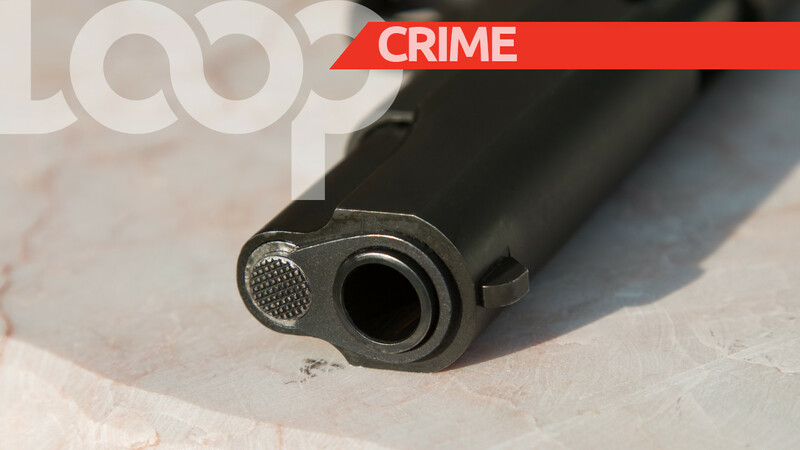 A man who was shot and killed in Port of Spain on Monday night has still not been identified. 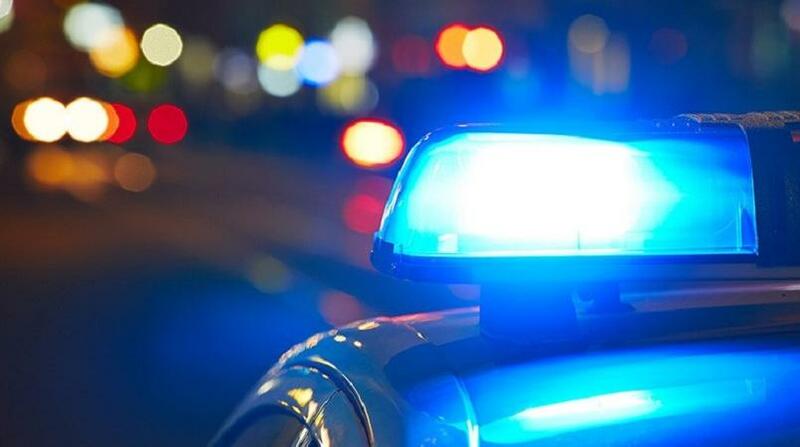 According to reports, the man was found on Duncan Street between Buildings 32 and 34 on Monday night. Police were told that around 10.25 pm, residents of the area heard several loud explosions. Upon investigating, they found a man bleeding from multiple gunshot injuries. He later succumbed to these injuries. The deceased had a wound to the right side of his neck, the right shoulder, and left hand. The deceased, police said, was clad in a grey vest and black jeans. He was a man of African descent and of medium build. Anyone with information which could lead to the identification of the victim is asked to contact the police on 555, 999 or 800-TIPS. 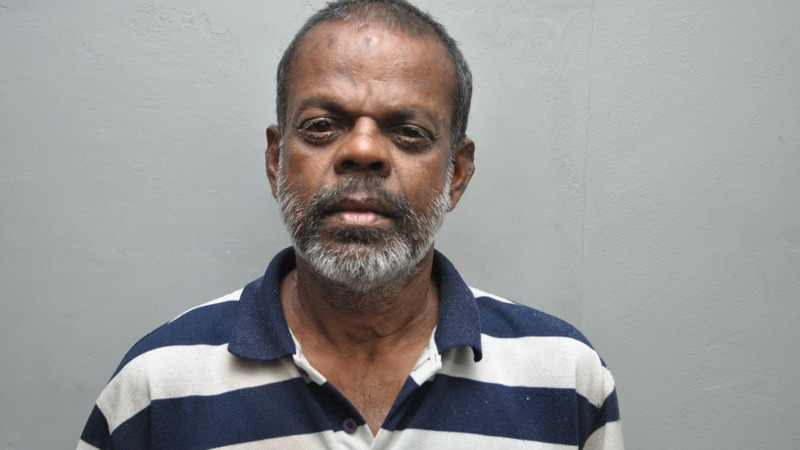 Police are investigating a murder which occurred at Duncan Street, Port of Spain on Monday night. Details are sketchy at this time, however, Loop TT was informed that the incident occurred around 11 pm. 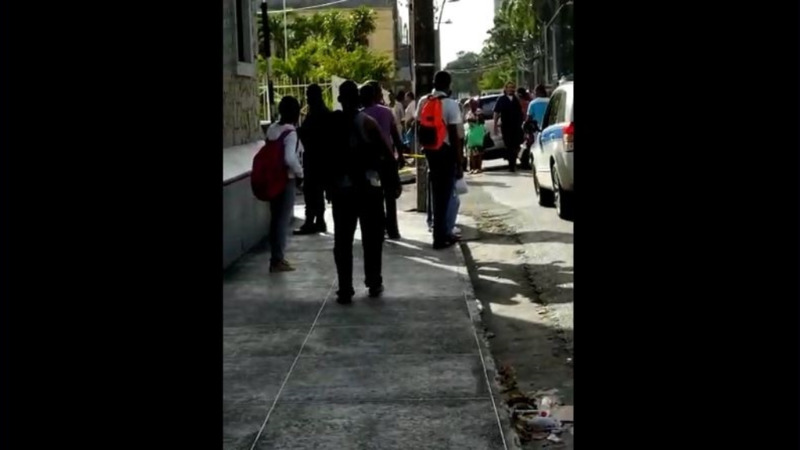 The victim died at the Port of Spain General Hospital.